Body: 3.7-oz 100% recycled polyester jersey. 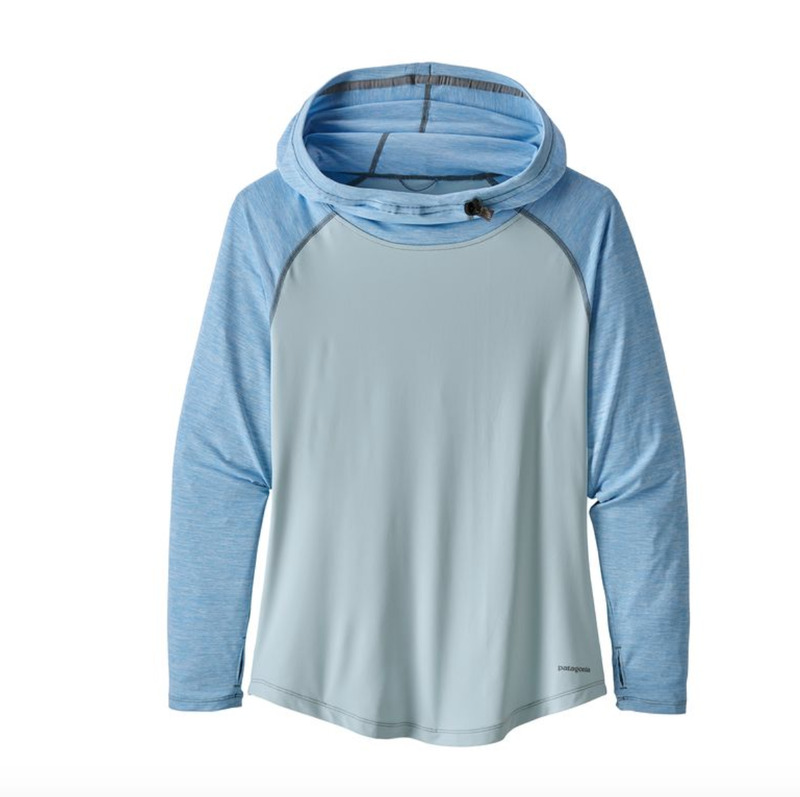 Solid hood and sleeves: 3.7-oz 100% polyester (50% recycled) jersey. All with Polygiene® permanent odor control and 50+ UPF sun protection.